The Festival de Théorie (Theory Festival) is an international scientific research forum set up in 2001 under the leadership of Jean Jacquinot, the current Scientific Adviser to the ITER Director General, who has supported the initiative ever since. It takes place every two years in Aix-en-Provence in the south of France during the month of July. The 2019 festival marks the event’s tenth anniversary and will be held over a four week period from 1 to 26 July. As in previous years, the first two weeks of the conference will be devoted to presenting the latest interdisciplinary results of research into magnetic confinement fusion, astrophysics and geophysics, as well as training courses for young researchers. During the last two weeks, this group of specially selected, talented young researchers will launch new research projects under the guidance of senior experts in the field. This conference brings together around thirty international senior experts in fusion plasma physics, astrophysics and related fields such as fluid mechanics and geophysics. 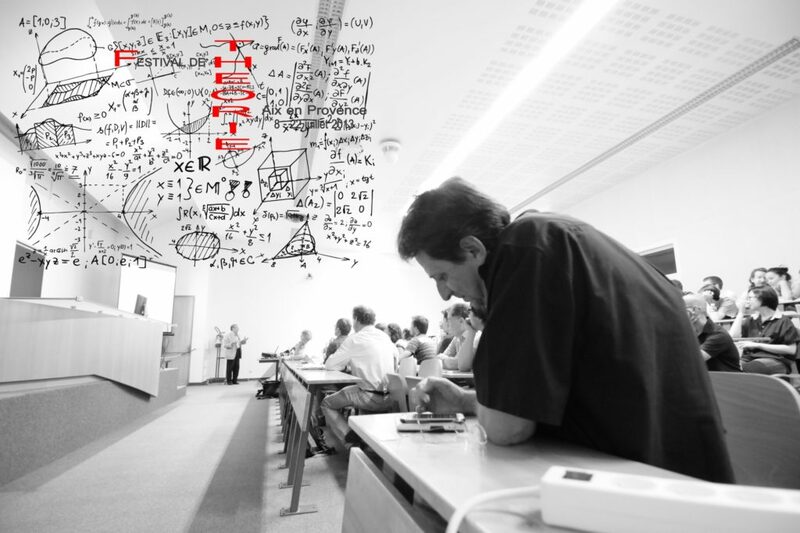 The purpose of the event’s interdisciplinary format and four-week duration is threefold: firstly, to strengthen cross-disciplinary collaborations; secondly, to train young high-level researchers; and thirdly, to present the most recent work in the field, promoting new ideas. Some of the world’s top researchers have been guest speakers at previous conferences, including Professor Roald Sagdeev – one of the founding fathers of the Russian fusion programme – in 2013, members of the French Academy of Science (Stephan Fauve in 2013 and Yves Pomeau and Uriel Frisch in 2015 and 2017), and internationally renowned experts such as Keith Moffatt in 2015 and Nigel Goldenfeld in 2017. Edward Ott will be the distinguished contributor at this year’s conference. The best presentation will be included in an educational reference book, published by ‘World Scientific Publishing’, accessible to young researchers in the field as well as experienced researchers from other disciplines. A third volume is currently being reviewed. The most developed configuration for performing controlled fusion at present is the tokamak, two examples of which are the Tore Supra-WEST facility (at the CEA’s Institute for Magnetic Fusion Research (IRFM) at Cadarache) and ITER. 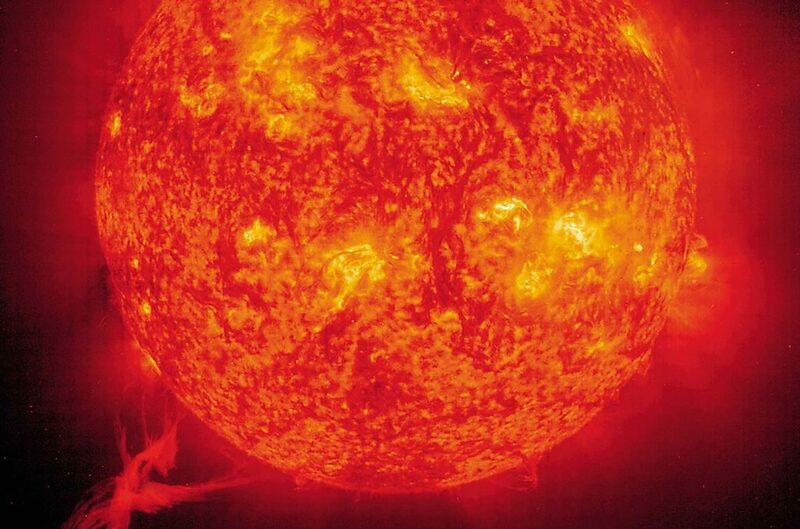 At temperatures of around 150 million degrees, hydrogen gas becomes completely ionised, forming what is known as plasma. For energy production purposes, this plasma needs to be confined in the tokamak chamber by applying strong magnetic fields. Questions concerning stability of confinement and heat and particle transport in these facilities are critical issues both for ITER and beyond. Finding solutions to these challenges requires an understanding of the physics involved in the processes to be able to propose ways of guaranteeing the tokamak’s integrity and optimising efficiency. By pooling theoretical concepts and tools, cross-examination by these different communities helps to open up fresh perspectives and accelerate our understanding. However, even though these communities often rub shoulders, they rarely find the appropriate framework for sharing the results of their research and initiating collaborations. Many of the principles governing the turbulence and magneto-hydrodynamic phenomena observed in fusion plasmas are similar to those found in naturally occurring astrophysical plasmas in the sun. Fluid mechanics and planetary atmospheric physics also share common threads, reporting observations that often reflect the experimental measurements taken in the tokamaks. This is where the Festival de Théorie comes in, fostering these cross-disciplinary collaborations and providing an invaluable forum for tackling some of the key issues posed by ITER.